Complete your winter outfit with one of our high-quality, custom designed scarves. From our merino selection to wool/polyester blends we have a wide range of scarves to suit any occasion. Bespoke patterns, tassels and sizes are available for any unique branding request. Our scarves are available in a variety of styles and fabrics which can be either embroidered or custom printed with your logo. We also provide single and double-sided patterned branding. 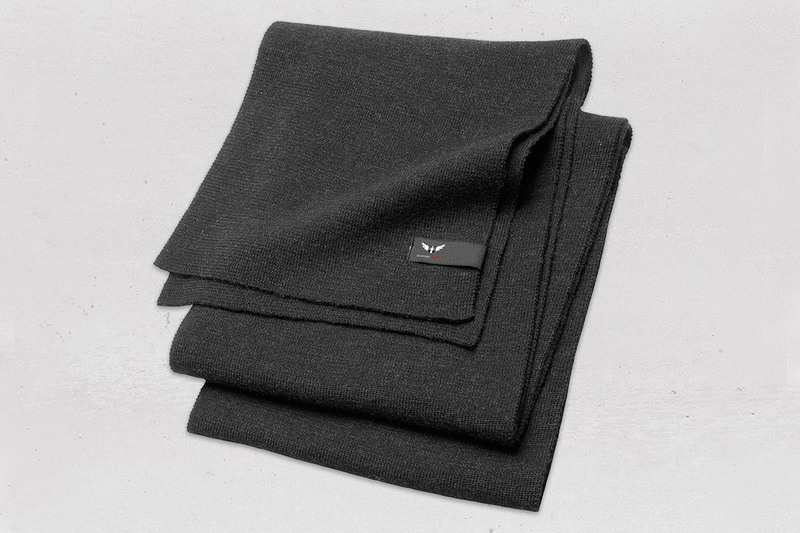 Scarves make excellent corporate gifts, we can accompany any scarf with a branded gift box.